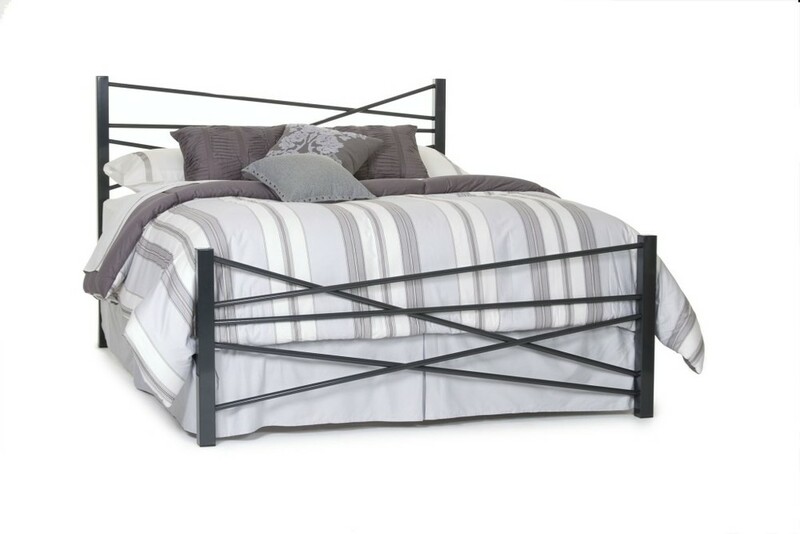 We have the best selection of platform beds and at the lowest prices! Over 50 different styles are available in solid hardwoods or all steel and with many color choices. 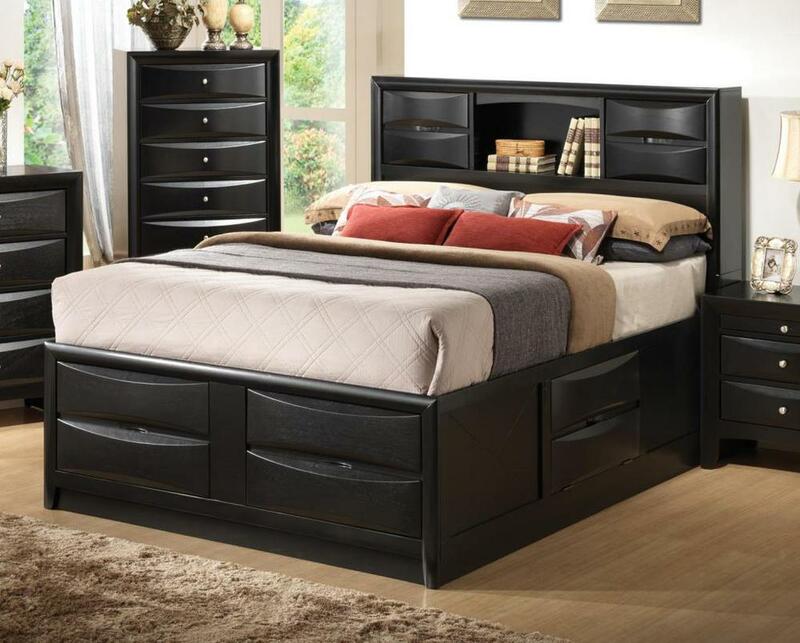 All sizes: Twin, Full, Queen, King and California King; from simple designs to elaborate ones with lots of under-drawers or "floating nite stands". All are very good quality and with full manufacture warranties.